The announcement about this see on the Official Facebook page of the “Grqamol.am”. This wonderful initiative project (the title “Grqamol” means: One, who adore books) and the website itself have a very unique slogan: “The Human is created from those books which He has read”. This true slogan wonderfully symbolizes the website. Dear friends, it is an honor for me that the audience of my readers is being enlarged day by day and I am very glad that all the visitors of the “Grqamol.am” webiste will have teh opportunity to download and read my book. I thank this nice blog very much. Be sure to visit this website, its staff works with great dedication, quality and conscientiously. Join also the “Grqamol” Facebook page. Օգյուստ Ռոդեն, «Համբույրը», 1904թ. 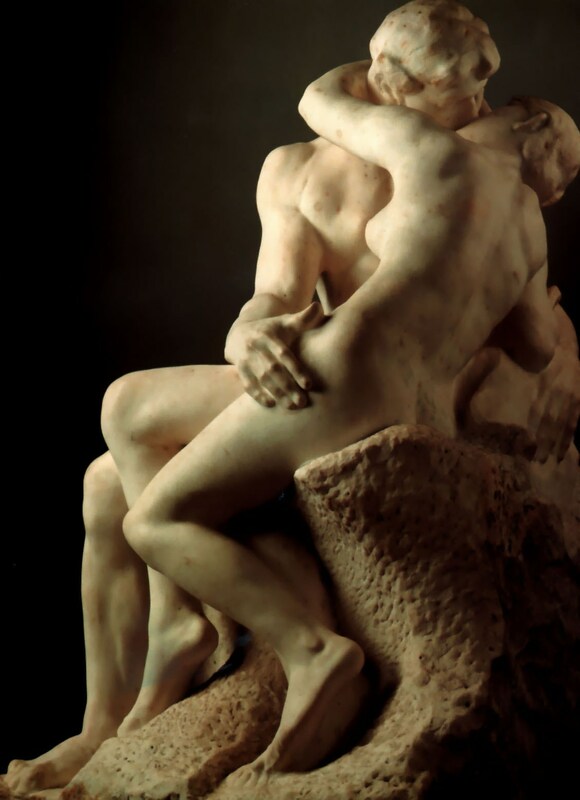 | Auguste Rodin: “The kiss”, 1904. For my foreign Readers: Dear all, my new poem (in Armenian), titled «Կուզեմ պաչեմ քեզ» (Eng. translation: “I would like to kiss you”) is dedicated to love and kiss. I am telling in my poem how much I miss my love and how much I would like to kiss Her. Not to kiss Her just tenderly, but with full of passion, fire, as if reaching and touching the universe when holding Her in my hugs. For my foreign Readers: Dear all, my new poem (in Armenian), titled «Կապույտ աչքերով աղջկան» (Eng. translation: “To The Blue Eyed Girl”) is dedicated to the blue eyed girl whom I met today, in the morning. She was so beautiful and tender that inspired me to write this poem. It is about my admiration to her beauty. 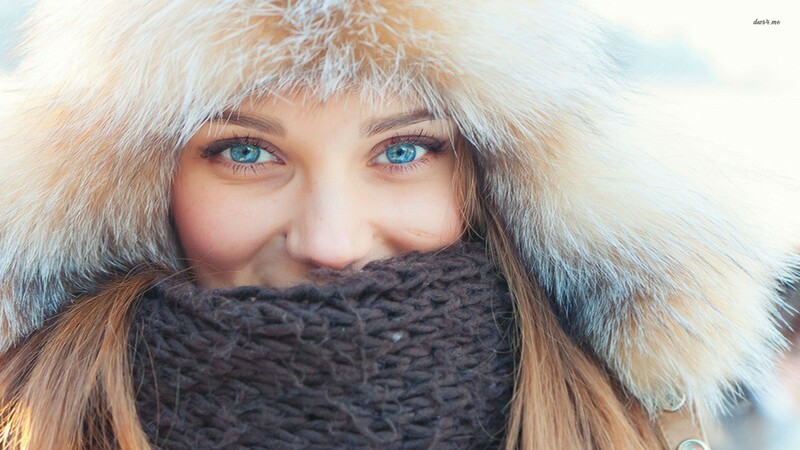 I am telling in my poem about her blue eyes that were like the blue sky and about her tender and charming look, as well as about her unique blue “traces” which were left on the snow and in my soul when She went. Тигры – это одно из чудес природы. Посмотрите как мы – люди, иногда относимся к этому чуду. 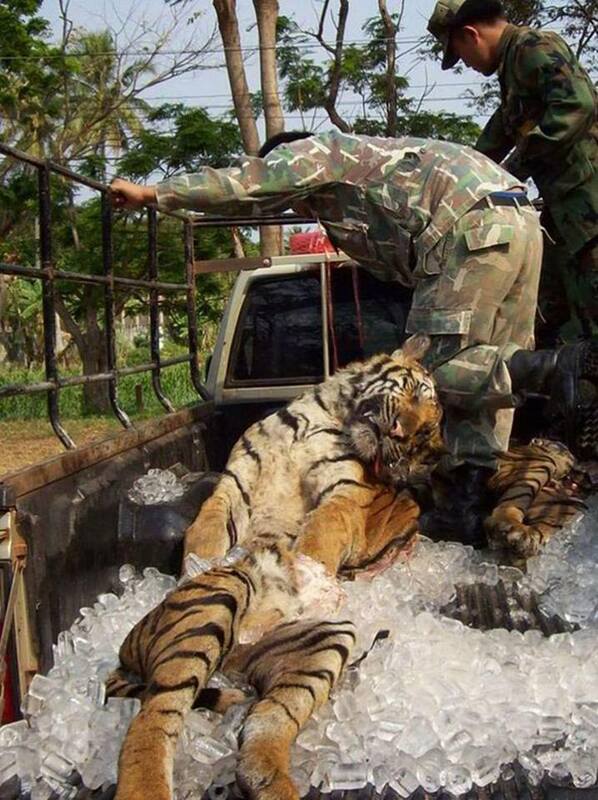 Tigers – are one of the wonders of the Nature. See how we – humans, sometimes relate to this wonder. Դադարեցնենք վայրագությունն ու դաժանությունը / Let’s Stop Violence and Cruelty! Անգամ սառույցի ու ձյան մեջ Բնությունը միշտ հրաշք է թաքցնում | Even in ice and snow the Nature always hides a wonder | Даже среди льда и снега природа всегда скрывает чудо. Dear Readers, I have the honor to introduce to you a graphic picture (WWF) of different types of thinking about the way we live the Life. 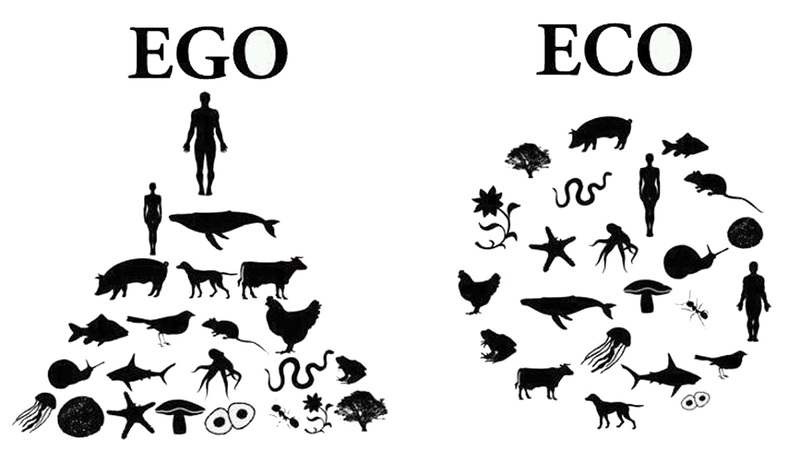 This picture wonderfully shows Human today’s attitude to Nature (EGO) and the ideal attitude, which we should reach (ECO). 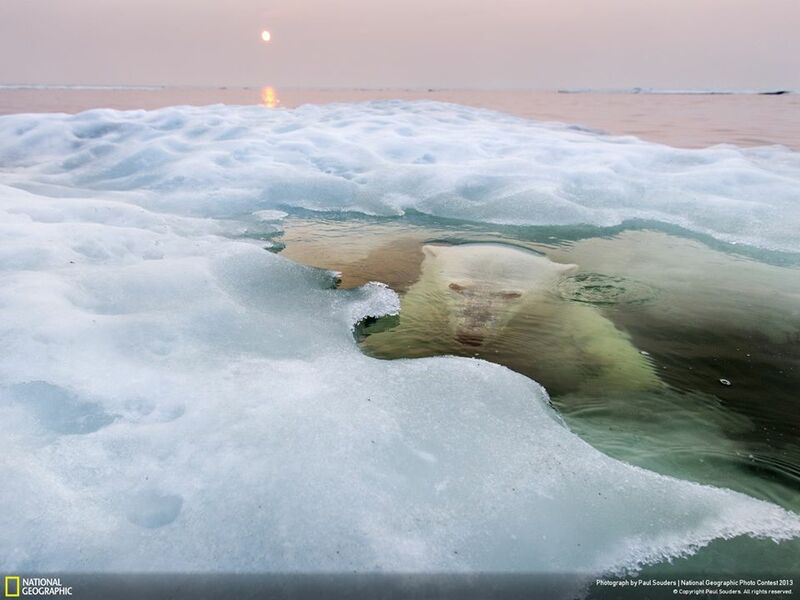 I found in this picture the reflection of my sincere and permanent efforts (through my books as well as my blog) to show People that We – Humans, are just part of the Nature, part of the whole Ecosystem and not the owners of all the Living Creatures.